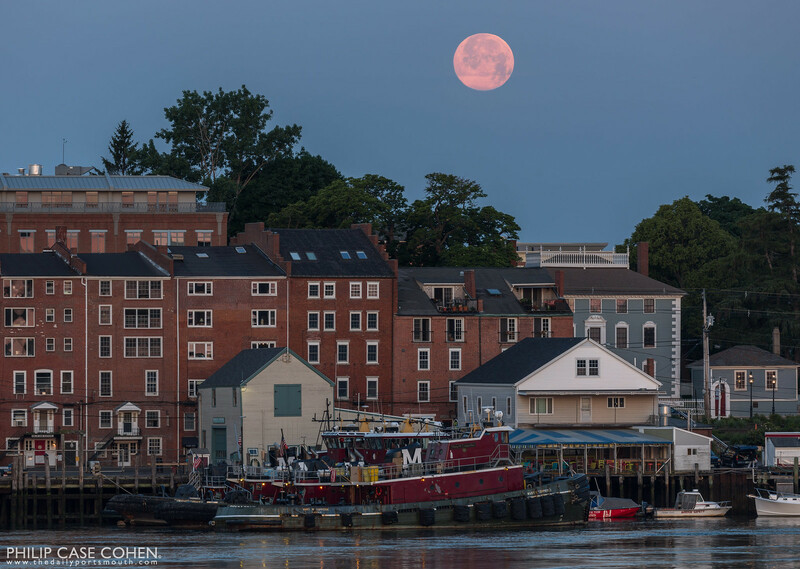 A glimpse of Portsmouth’s storied South End under the day’s first light. 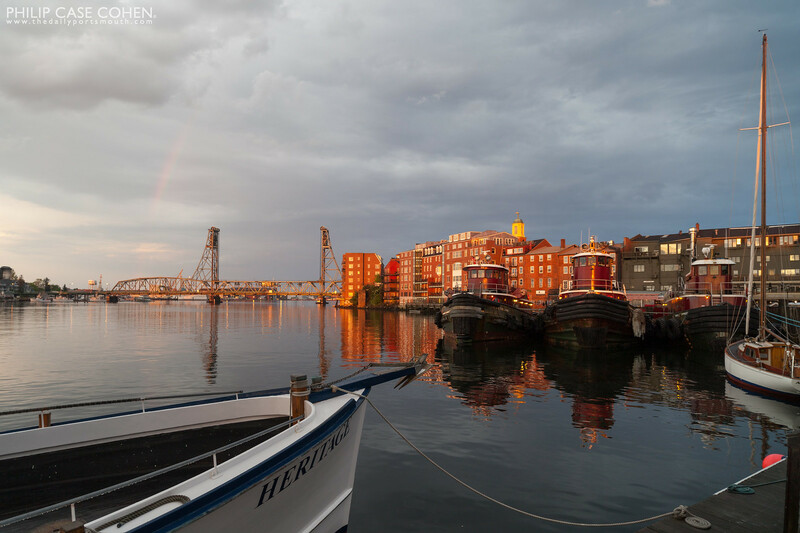 Early morning light kisses the face of several historic buildings that line the South End waterfront in Portsmouth, NH. 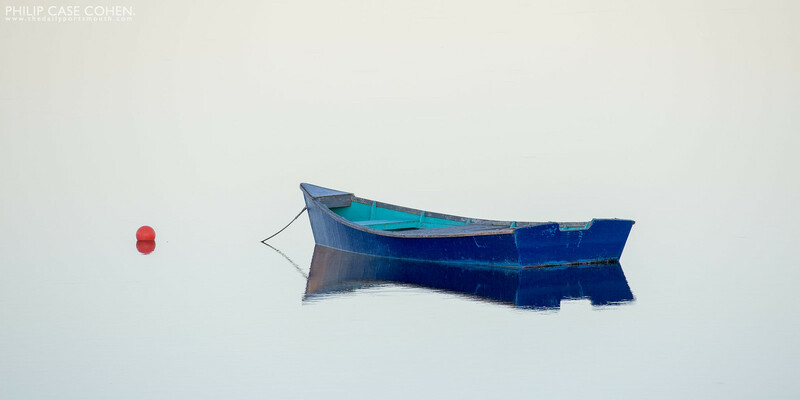 The glass-like waters ensure a calmness in the scene. 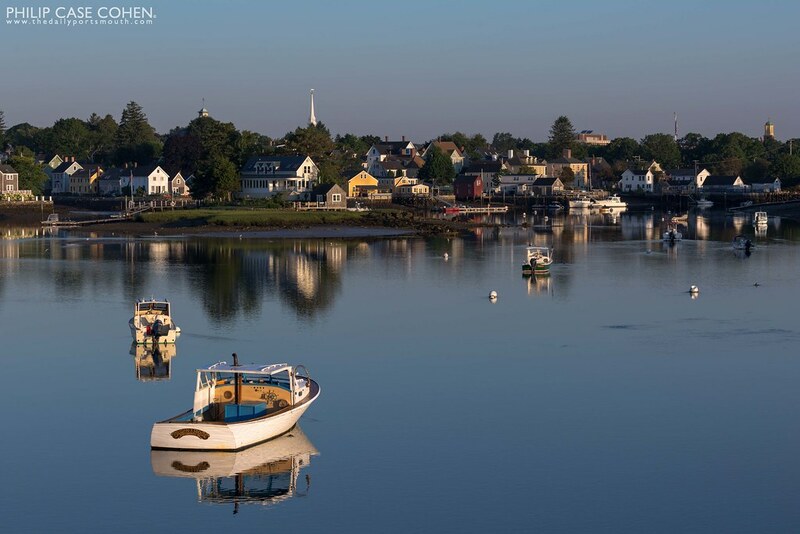 Although summer is on its way out – it continues to give us gorgeous mornings and beautiful weather. 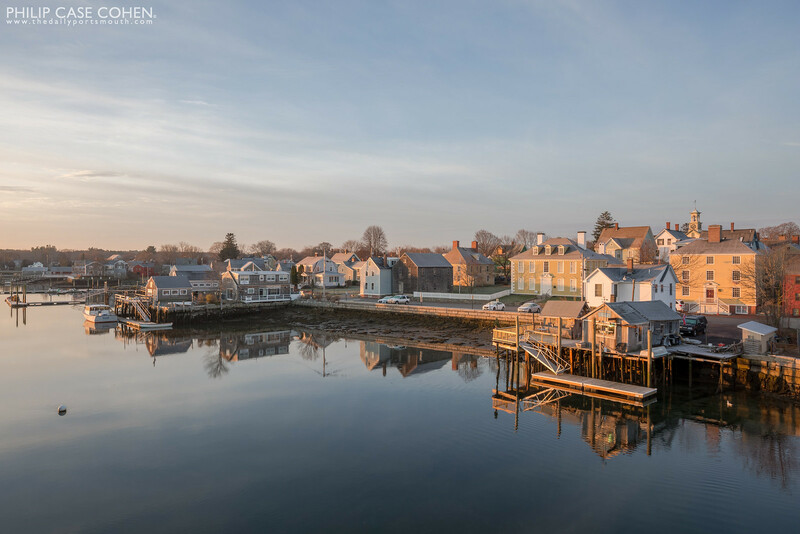 I made the most of it this weekend with a sunrise paddle, launching from New Castle and heading towards the South End, with the hopes of capturing great light and reflections at high tide. 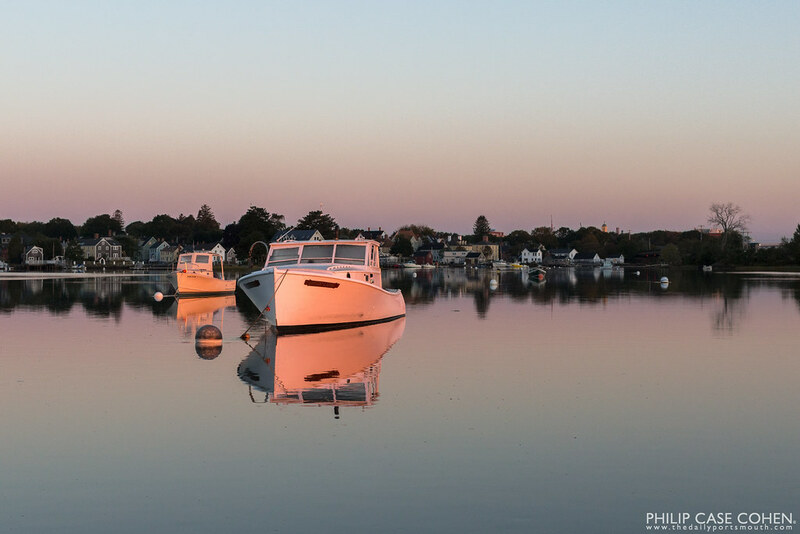 When I arrived under the Route 1B bridge this scene nearly knocked me out and I knew it was worth the early wake up. I decided to get up for sunrise knowing that the fog would still be hanging around on Friday morning. 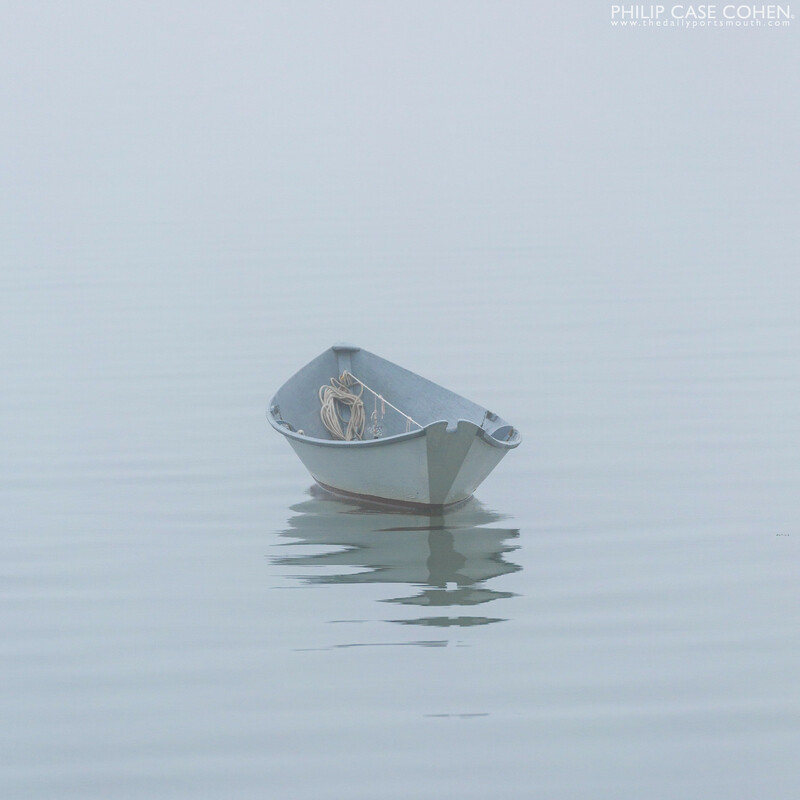 Instead of heading to my usual spots, I decided to venture out to New Castle for some images of boats along the coast in the moody fog. After finding this beauty in the calm water, I knew the early wake up was worth it.